A cultural storm swept through the 1960s -- Pop Art, Bob Dylan, psychedelia, underground movies -- and at its center sat a bemused young artist with silver hair: Andy Warhol. Andy knew everybody (from the cultural commissioner of New York to drug-driven drag queens) and everybody knew Andy. 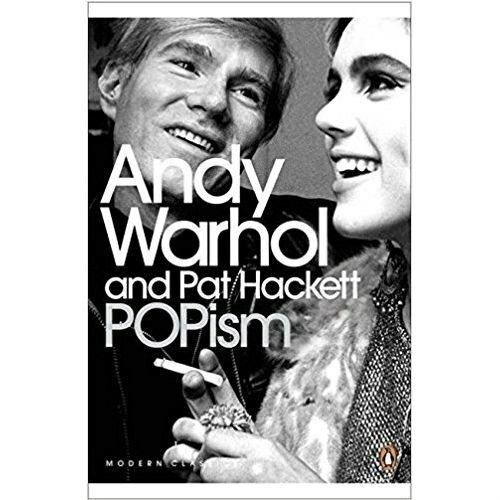 His studio, the Factory, was the place: where he created the large canvases of soup cans and Pop icons that defined Pop Art, where one could listen to the Velvet Underground and rub elbows with Edie Sedgwick and where Warhol himself could observe the comings and goings of the avant-guard.